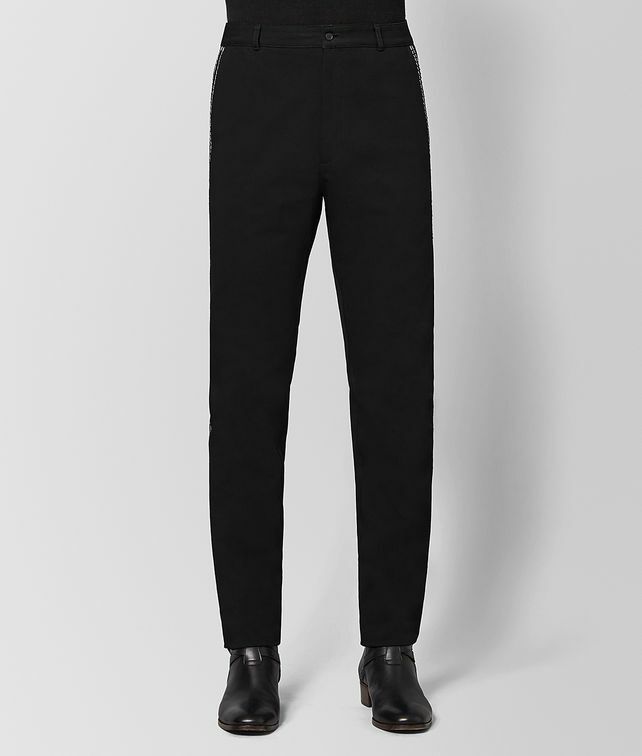 These cotton drill pants are a casual wardrobe essential for the season ahead. They are cut with a high waist, relaxed leg and slight taper at the ankle. The simple yet well-crafted piece is the ideal complement to the more expressive looks of the season, inspired by the bold style of the New York man.